Lexington's Cary Library is hosting it's 6th Annual Ice Cream Social on Monday, August 29th. Bring the family and come join the fun! 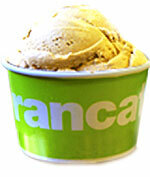 Enjoy some yummy Rancatore's ice cream. View our Lexington MA Facebook Page for Current Events and Area Resources!